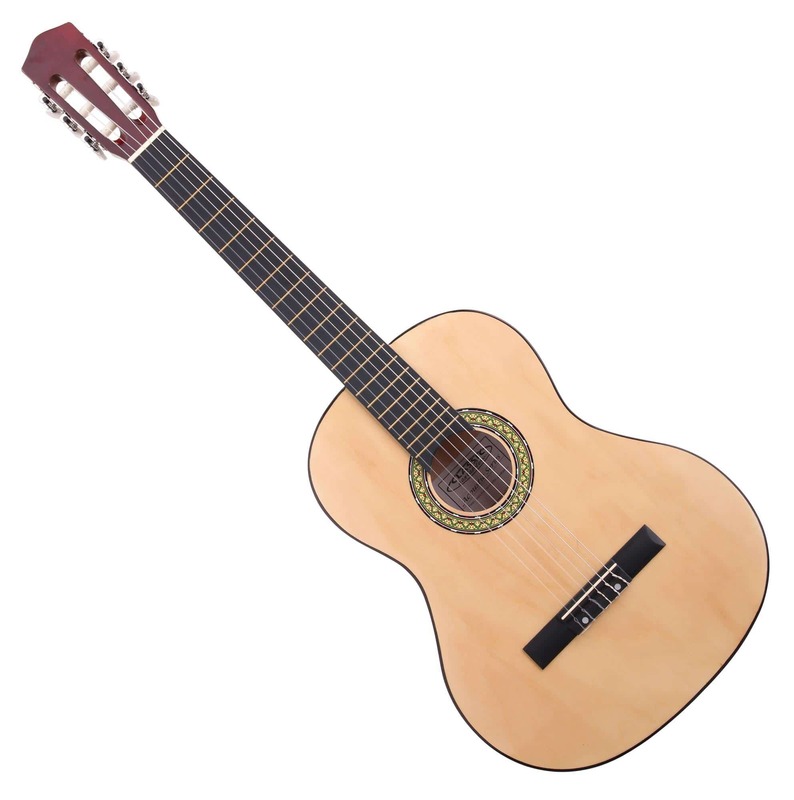 This classical guitar is a great instrument that, due to its size, is particularly suitable for children of about 10 to 13 years. 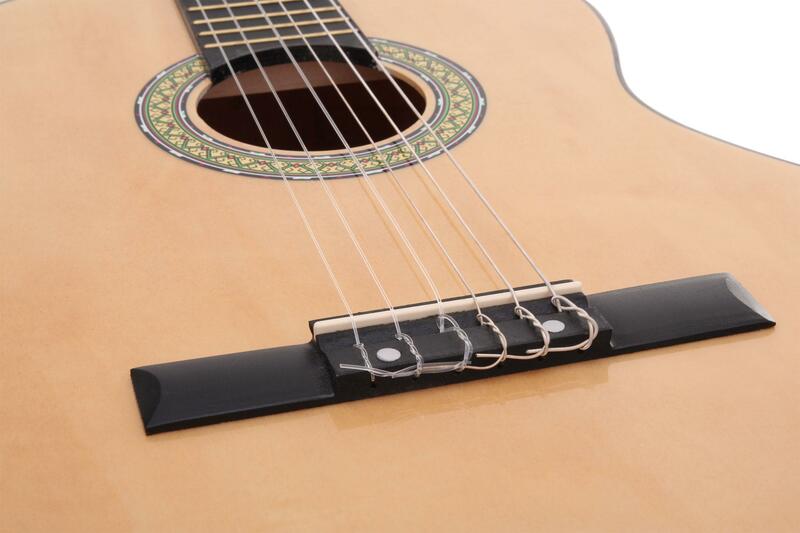 The classical guitar in beautiful, natural look makes as much fun for music lessons as for playing live on stage. 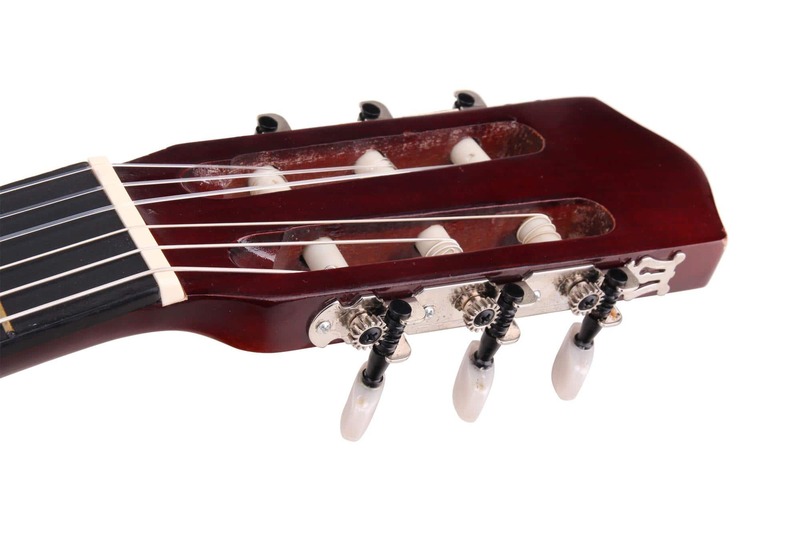 The AS-851-L model is designed specifically for left-handers. 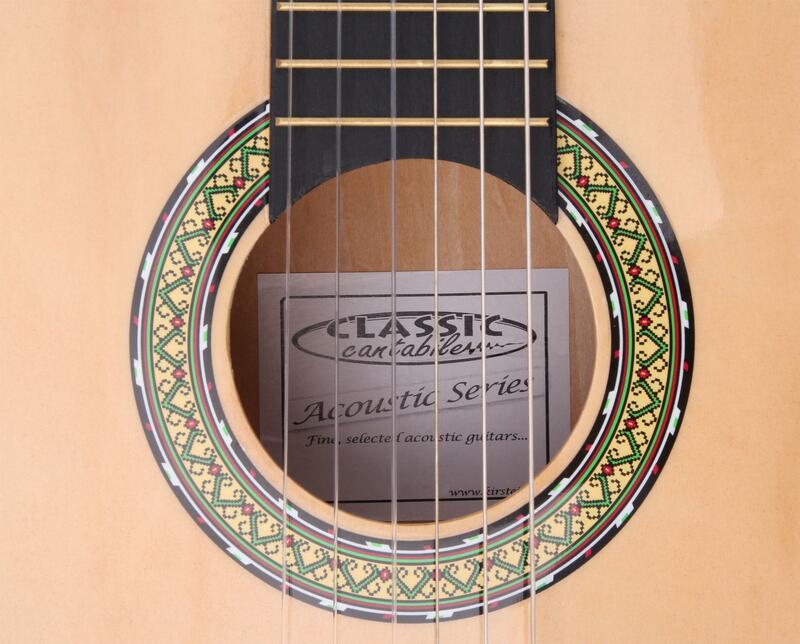 The guitar is made from basswood and Blackwood and it's high quality processed. 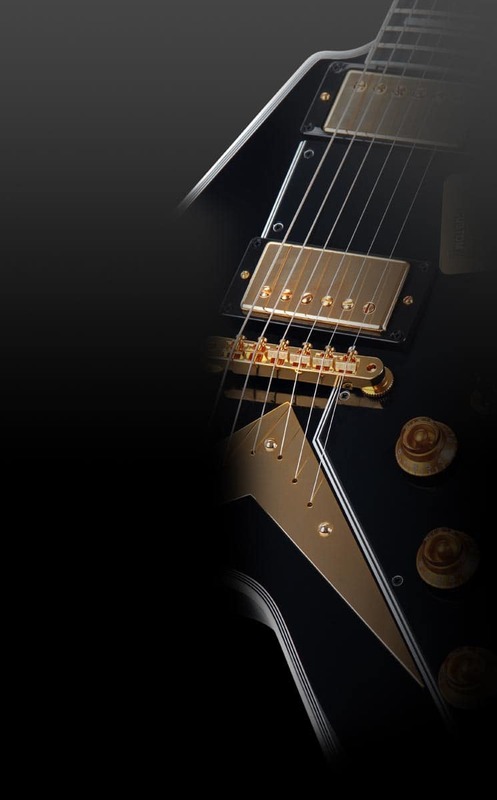 It sounds really nice and combines professional features with beautifull design. 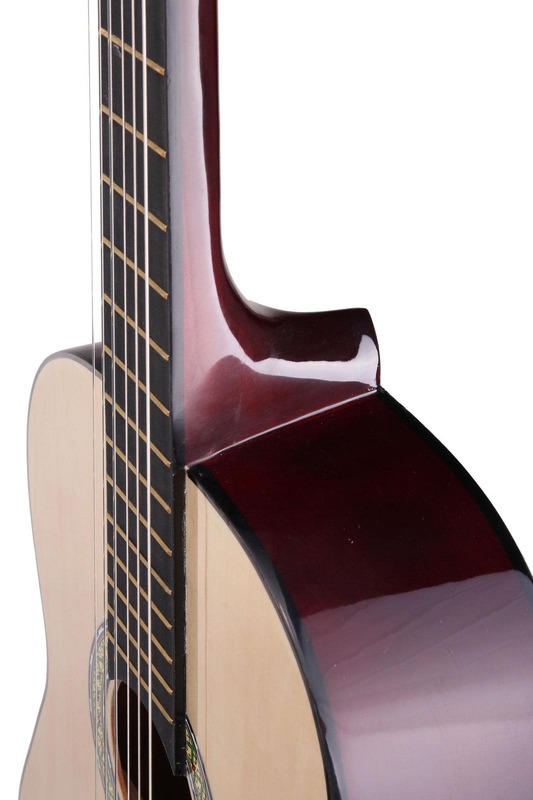 The price performance ratio of this concert guitar is almost unbeatable.